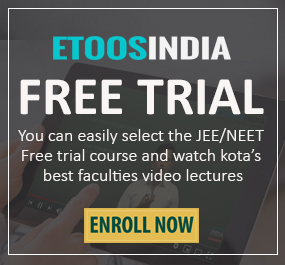 For those who have been facing a lot of language issues while preparing for their medical (NEET) entrance examinations, EtoosIndia has come up with new courses in complete English language to end all your worries. The methodical and well-structured courses are categorized into online video lectures in complete English. Our experienced faculties have made sure not to skip any topic from the NEET exam syllabus. If you wish to master the subjects Physics, Chemistry, Biology or Mathematics and ace its concepts like a pro then these effective video lectures are your one-stop solution. Formulate an analytical & problem-solving approach with previous years’ solved question papers. 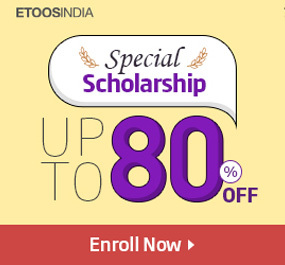 Students can avail the comprehensive & certainly the best exam study material from Etoosindia website. Assess your exam prep by appearing for free mock tests, sample question papers and get their video solutions. Once done with the completion of courses, avail the online test series to know your overall performance. Learn with ease & don’t let language become a barrier in your online exam preparation. Clear NEET in the first attempt with India’s No.1 Online Coaching! 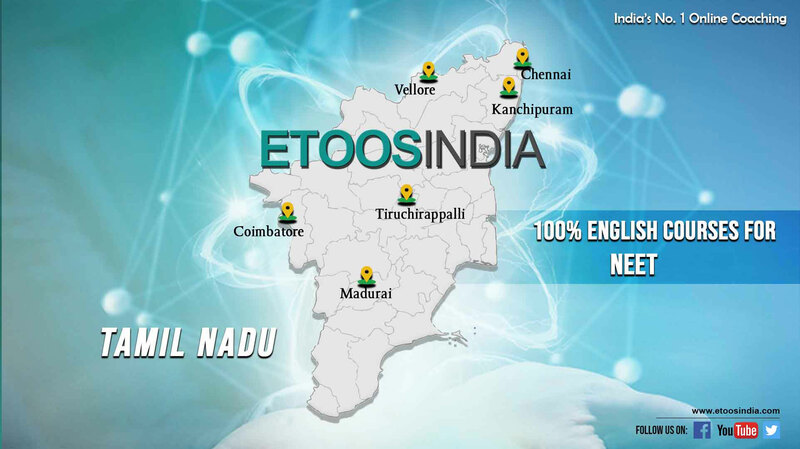 Follow EtoosIndia blog for more such updates.